A Kenyan man, David Mutia Muema, is currently battling for his life at the Kenyatta National Hospital, after his wife, Margaret Munywoki, stabbed him several times because she found the photos of another woman on his mobile phone, Kenya Post reports. 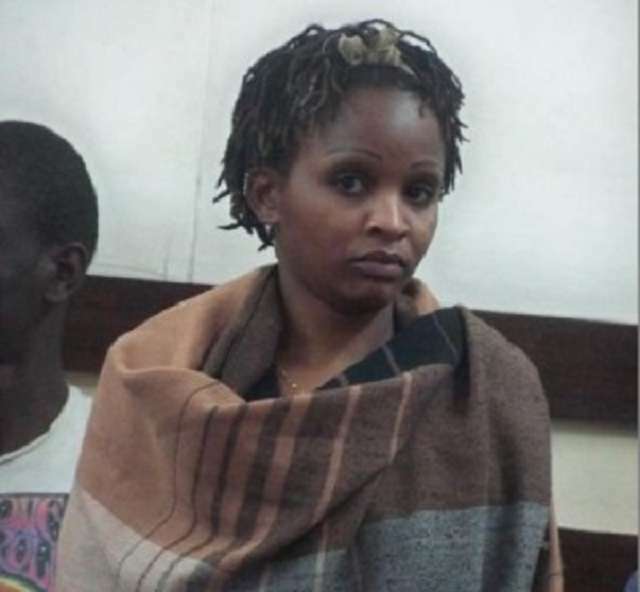 The jealous Munywoki was reported to have flown into a mad rage at her discovery and used a kitchen knife to brutally stab Muema on the chest, back, arms and other parts of her body, leaving him seriously injured in the process. The incident allegedly happened at the couple's home in the Makadara, a suburb of Nairobi, the Kenya capital, when Muema had arrived home around 9pm and found his wife waiting for him at the door. She was alleged to have asked him what another woman's picture was doing on his phone and when he could not provide a satisfactory answer, Munywoki allegedly picked up a knife and stabbed him, leaving unconscious and was rushed to a nearby clinic but later transferred to Kenyatta Hospital in critical condition. During police investigation, Muema allegedly told officers that his wife had been accusing him of having an affair with the said woman and even attempted to kill him before. Munywoki has been arrested and is now facing attempted murder charges. When the case was first heard, she denied the charges and was released on a Sh500,000 bond while the case has been adjourned till July 27.